The new iPhone 11 camera has leaked and it looks like it will be a triple lens beast that could give even the Huawei P30 Pro and Samsung Galaxy S10 a challenge. According to insider sources of the Wall Street Journal, Apple is working on a new triple lens camera that will appear on its top end iPhone 11. Also, Apple may offer a double lens camera on the affordable iPhone XR. This will likely be the same as the current iPhone XR features. While the source does say the triple lens camera will feature on the top-end iPhone 11, it's not clear if that applies to just the iPhone 11 or its larger sibling which will also likely appear. The fact that it says the iPhone 11 XR will get the dual lens camera suggests the larger model will get the same triple lens camera. 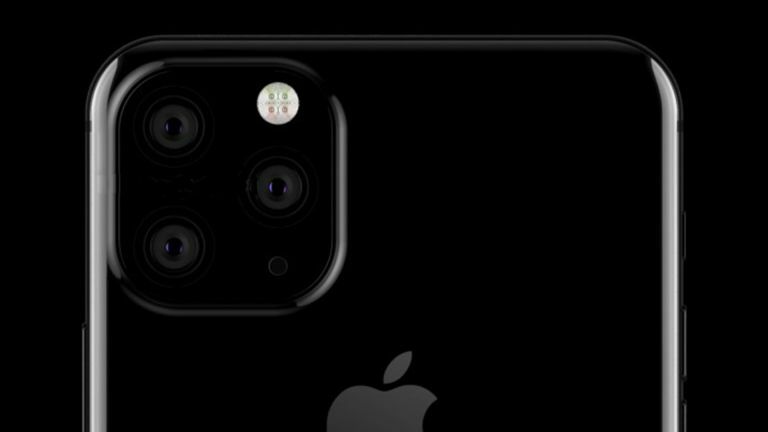 The addition of another sensor and lens could mean the new iPhone 11 triple camera will be able to offer greater optical zoom than the current models. There may be an ultrawide sensor for better scenery shots as well as Night Mode. It could also offer better bokeh background blur effects and superior 3D imaging of real-world objects into virtual ones. This could be a great addition for augmented reality. Apple is also rumoured to offer a new all-screen display with an under-screen sensor system. The new iPhone 11 should get launched at the usual release time around September.